The 2018 World Series of Poker’s schedule of broadcasts has been released by Poker Central and ESPN. 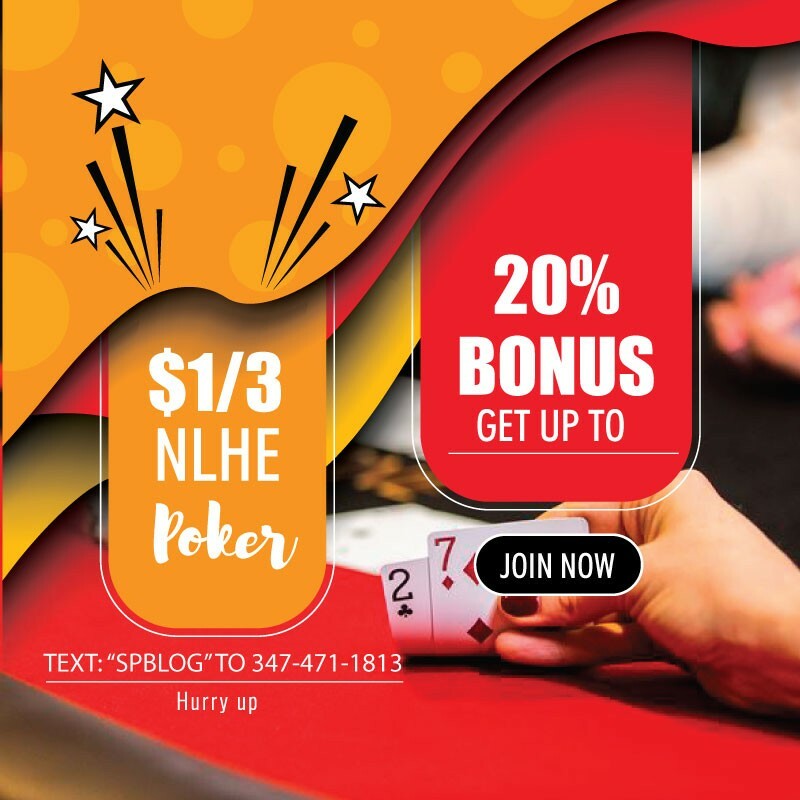 The preliminary information announced on Thursday, Feb. 15 covers the WSOP main event, which features everyday coverage from July 2nd – July 14th. In addition to the main event, ESPN will also broadcast the $1 million buy-in Big One for One Drop no-limit hold’em high roller tournament on July 16-17. PokerGO will offer exclusive WSOP Main Event coverage that is not broadcast during ESPNwindows. The full PokerGO WSOP streaming schedule will be revealed at a later date. In 2018 ESPN will broadcast at least 40 hours of live WSOP coverage on TV, with 130 hours of originally produced episodes. 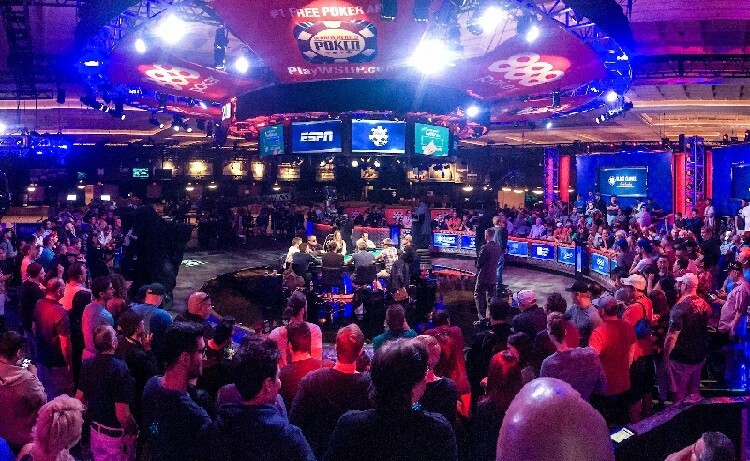 ESPN’s comprehensive broadcast of the WSOP will continue through 2020. The press release from the WSOP noted that the schedules including dates, times, and specific events that are subject to change. All events will be streamed on a 30-minute delay with hole cards shown per gaming regulations.